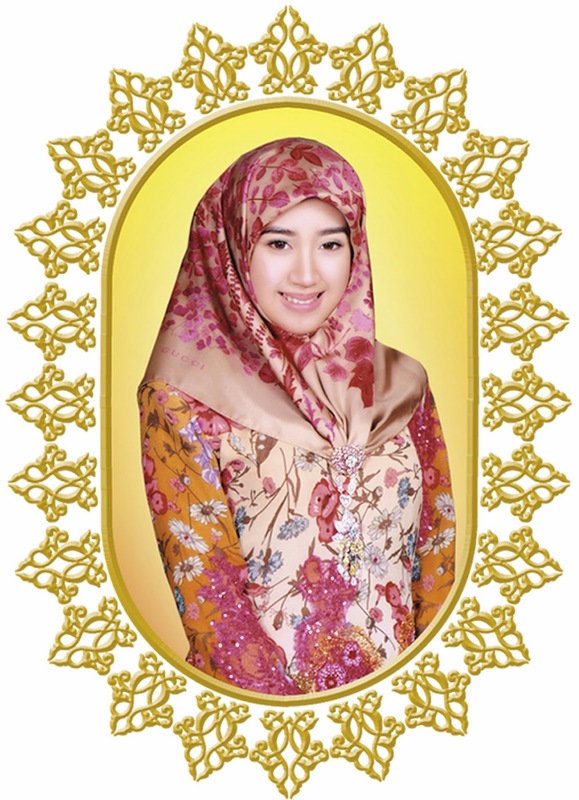 THE deputy minister of defence is advocating for a defence spending to GDP ratio amid a ministry-wide review prompted by a 25.26 per cent cut to the 2015/2016 defence budget. Dato Paduka Hj Mustappa Hj Sirat recently cautioned against taking national security for granted, pointing out the element of certainty in proposed defence spending is crucial to achieving maximum outcome in defence planning. 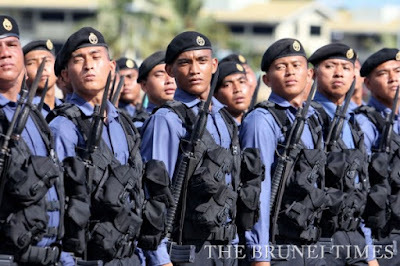 “This is why I am advocating for a specific long-term budgeting system to be applied to defence as a ratio of the GDP,” he told The Brunei Times in an interview. His recommendation came following a review undertaken by the Ministry of Defence (MinDef) that aimed to establish a baseline for defence spending “without compromising operational effectiveness, welfare and morale” of the Royal Brunei Armed Forces (RBAF). 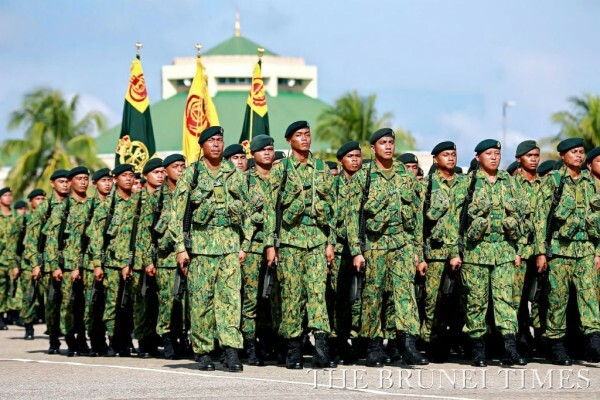 The current defence budget dropped to $537.490 million from $719.15 million for 2014/2015, owing to the dip in Brunei’s revenue from falling global oil prices. 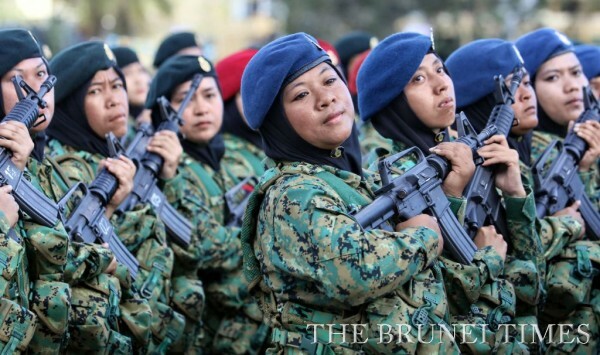 According to data from the World Bank, the sultanate spent 3.1 per cent of its GDP on the military in 2014 when its defence budget increased by 39 per cent. Previously, the country allocated between 2.4 and 2.6 per cent of its GDP for defence spending annually from 2011 to 2013. The government has not released its latest GDP figure, but the Asian Development Bank in March projected a 1.5 per cent decline for the current fiscal year. As one of the main pillars of the sultanate’s defence policy, Dato Hj Mustappa reiterated their objective is to deliver a robust, responsive and resource efficient armed forces that is capable of responding independently to a wide spectrum of security threats and challenges. “We need a defence that is capable of not only ensuring internal security, but also to deter external aggressions and that we will never be provoked to any kind of threat,” he said. In order to achieve their objective, he explained it demands a careful and effective long-term strategy involving the intricate process of defence capability planning as well as sound defence management with greater accountability and transparency. Highlighting the importance of understanding defence, he added that building a strong military for the country is a religious and national responsibility. 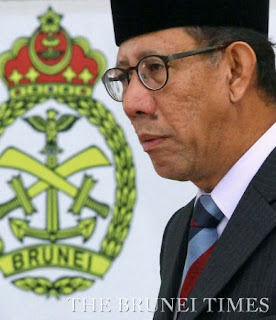 “We cannot simply assume that as we have no enemies, nothing will happen to us in the future,” he said, noting that Brunei had “a turbulent era of foreign invasions and interventions” despite the absence of enemies. 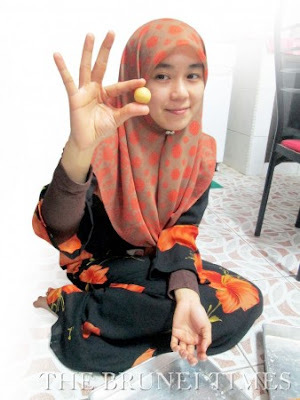 After facing various conflicts over the centuries, he said they saw the need for the sultanate to have a strong defence as a basis for an independent policy. Dato Hj Mustappa said their vision of looking at operational responsibility underpinned the drive to enhance mobility, domain awareness and firepower, which he believed is clearly evident in their naval capabilities. “In this regard, we have been pleased to see the progress that we have achieved in our defence capability development,” he said. Commenting on military operations other than war, he noted the establishment of the Joint Force Headquarters (JFHQ) was instrumental in facilitating adequate mission deployment in response to territorial surveillance as well as humanitarian assistance and disaster relief among others. The JFHQ is also responsible for overseeing the readiness and preparedness of the RBAF for national contingencies. “The situation now also calls for our armed forces to maintain a high degree of readiness and preparedness, and ensure that all our assets, personnel and processes are at the highest level of serviceability,” said the deputy minister.